Outside the Parliament building in Budapest is a memorial to World War II victims in Hungary. 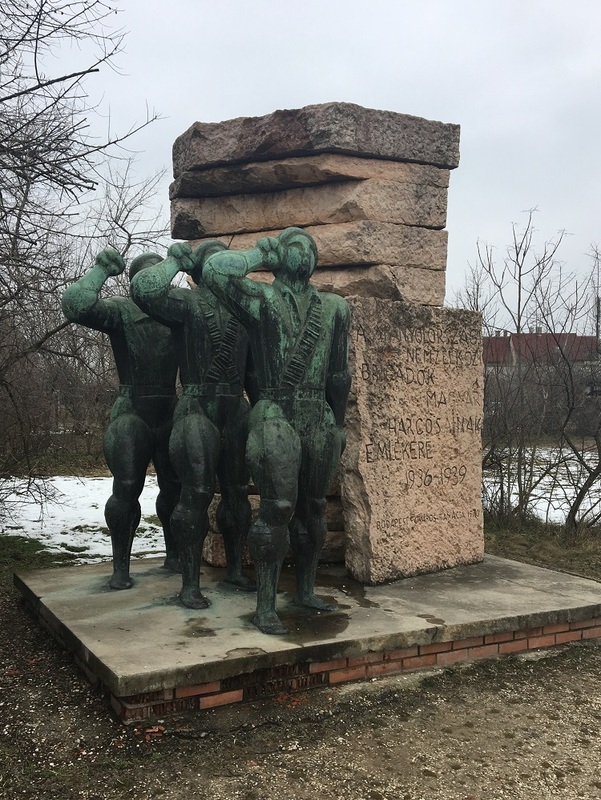 ‘Shoes on the Danube Bank’, created by Can Togay and Gyula Pauer, commemorates victims of the fascist Arrow Cross militiamen. They ordered people to take off their shoes, and shot them at the water’s edge so their bodies fell into the river and were carried away. Today, people leave votive candles and flowers in their memory, an important act as current Hungarian politics inches closer to far-right extremism.